What’s New with Alimony? – The Law Office of Kari L. MacDonald, P.A. 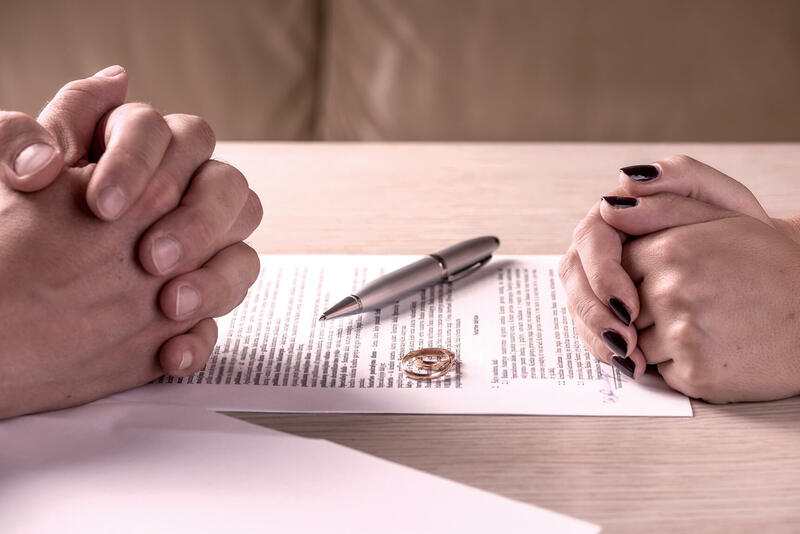 One of the important differences between this year’s alimony reform efforts and previous ones is that the changes would not apply retroactively. In other words, current recipients of permanent alimony would not be subject to the new alimony laws.